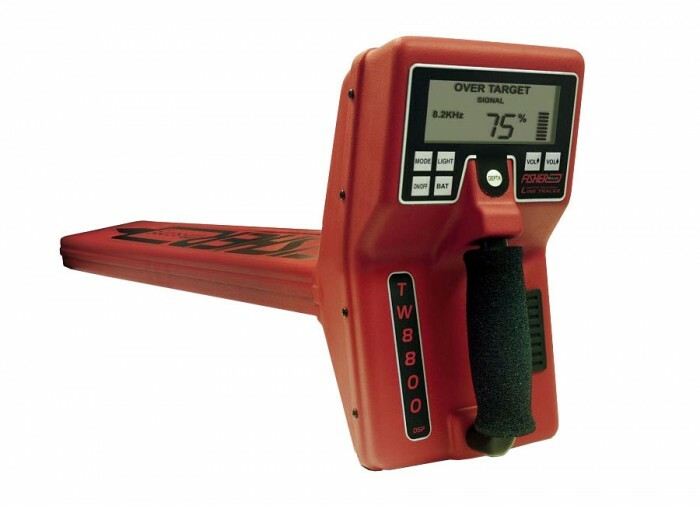 The state-of- the-art TW-8800 utilizes advanced digital signal processing for precision locating performance yet is extremely easy to use. Three active frequencies provided by the transmitter, and two passive modes for tracing without the transmitter, are provided. 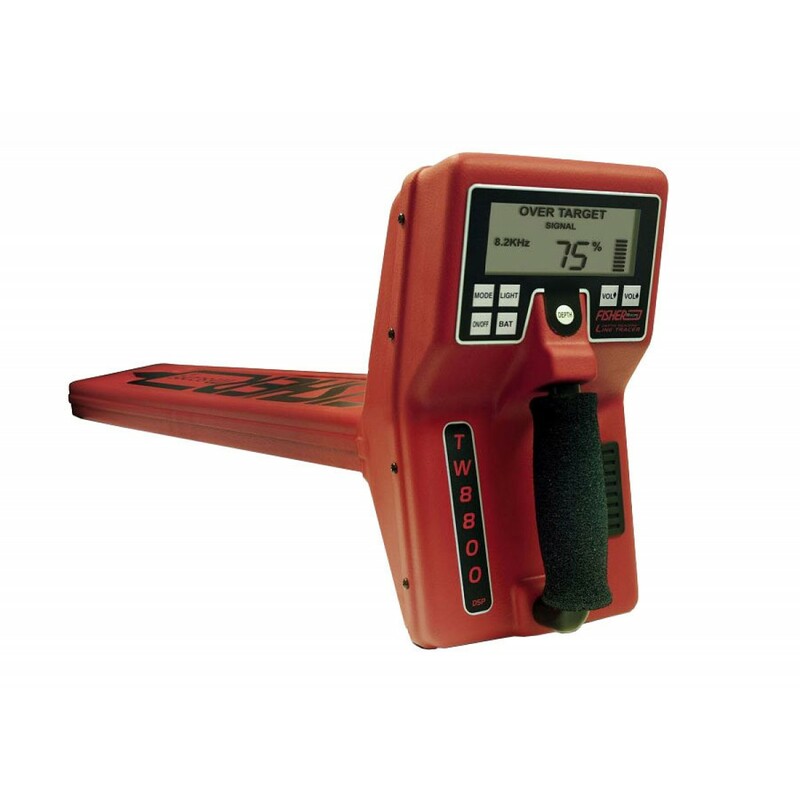 The lightweight multi-frequency receiver is simple to use. 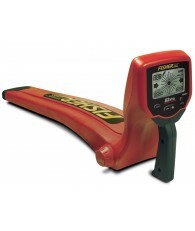 The display is a large and easy to read LCD that gives the user all the necessary information to do the job. A digital keypad allows the user to select the desired operating mode, set the volume level, check the battery level, or activate an LCD backlight. Depth measurement is done at the push of a button. 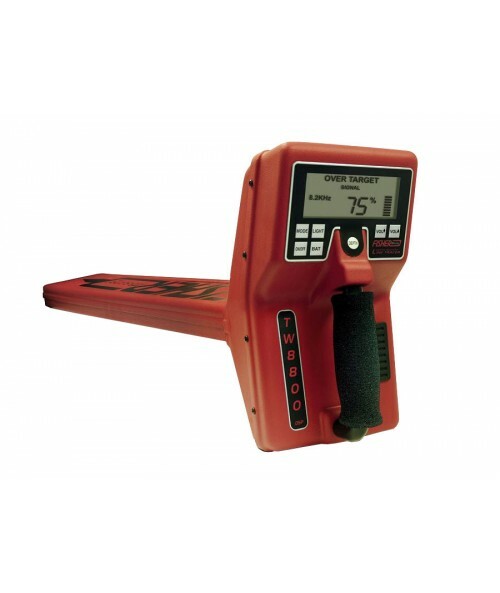 The transmitter allows the user to locate in either a conductive or inductive mode. 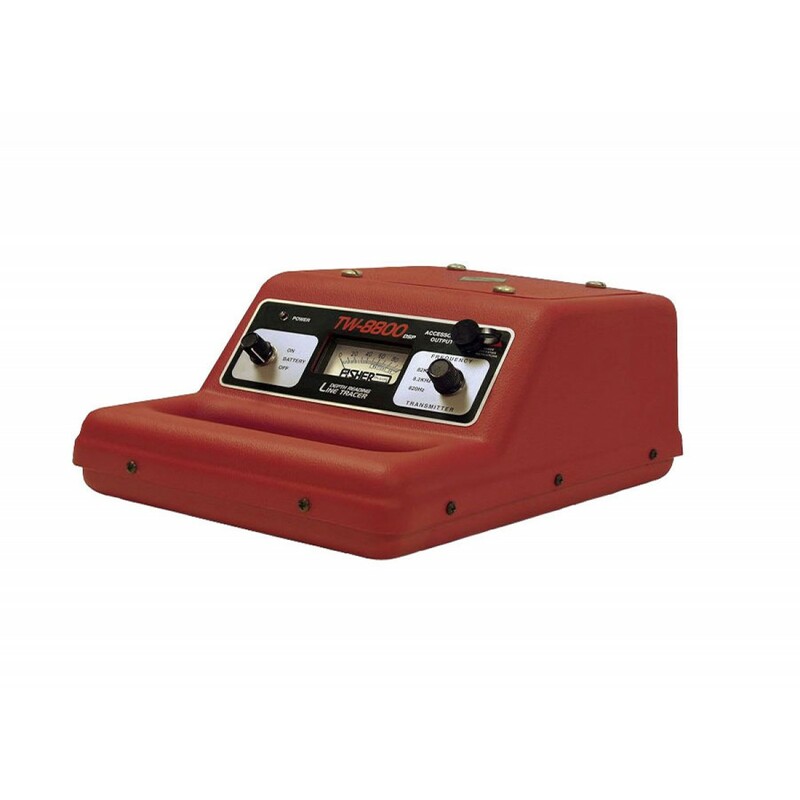 A meter and two switches make transmitter set up simple and quick. 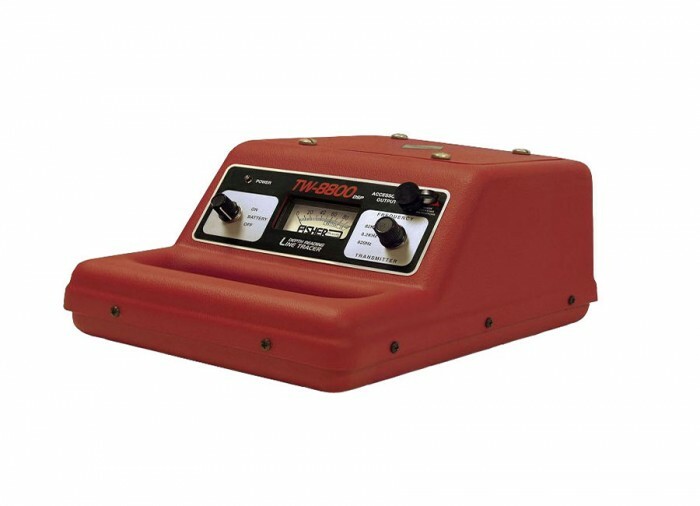 In the Fisher tradition, the TW-8800 is affordable, tough, and simple to use while providing maximum performance. A two year limited warranty comes standard with the unit. 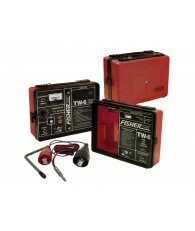 2 Year Warranty: Fisher warrants the TW-7700 to be free of defects in materials and workmanship when it is shipped from the factory. The terms of this warranty are fully explained in a warranty registration card that accompanies the instrument. Complete factory and field service facilities support the warranty. I'm totally satisfied with the delivery. Salesperson said 3-4 days. Ordered 02/04 and received on 02/07. What more can you expect?